Tonight, I have the honor of being interviewed by Brad Simkins via the online radio, Awakening Zone. He is always a wonderful host! As we journey through this class we call life, we encounter many obstacles. These obstacles can be fears, relationships, unfounded phobias,health, and more. It is how we overcome that brings us healing while strengthening our soul. There are many ways on the path to healing. 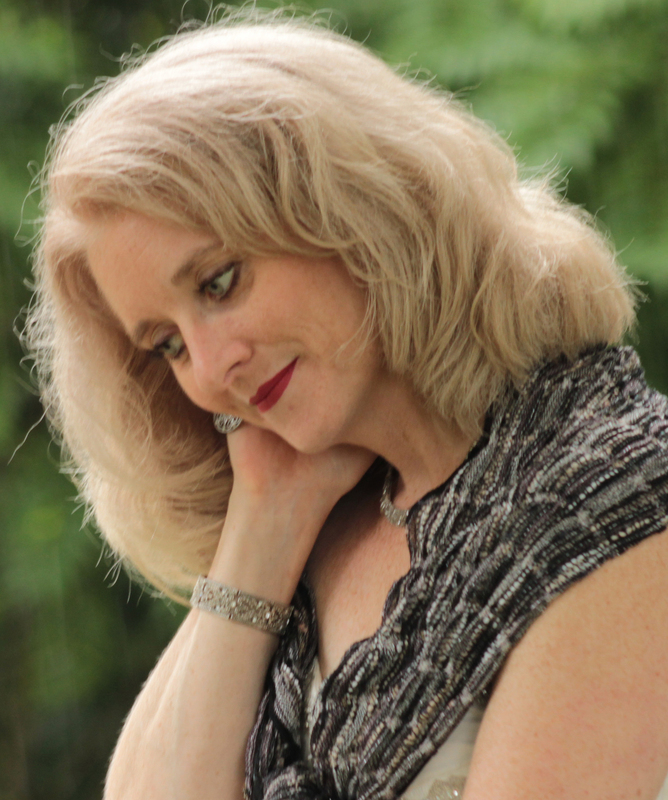 Karen chose past life regression which awakened her to so much more. Karen believes that life is just another class. Upon remembering several past lives through regressions, she learned that we chose if and when to go into a new life. We chose this life, our bodies, the people in our lives and what to experience. The bonus being that we are not alone – our angels, spirit guides and passed over loved ones are always here for us. This entry was posted in Inspiration, Metaphysical, Spirituality and tagged Awakening Zone, books, death, guardian angel, healing, Heaven, hypnosis, Life Is Just Another Class, Life Is Just Another Class—One Soul's Journey Through Past Life Regression, Meditation, near death experience, past life, radio, regression, reincarnation, spirit guide, Spirituality, Writing. Bookmark the permalink. Tune in tonight to hear my friend Karen Kubicko talk about her healing experiences with past life regression.